Barlig is a remote town in Mountain Province, Northern Philippines. The written word did not reach the Ifiallig (the people of Barlig) until the early 20th century. Hence, for thousands of years the traditions of the people in the region were handed down orally through generations. Barlig consists of three villages: Barlig Central, Kadaclan and Lias. Before Barlig town was established in 1965 through legislation, the three villages functioned independently of each other and each of the villages considered themselves distinct, separate entities.Long ago, the Ifiallig would sit around the fires of the ator (village council-house) to listen to tales of their hero-ancestors like Linmipaw and Amfusnun. 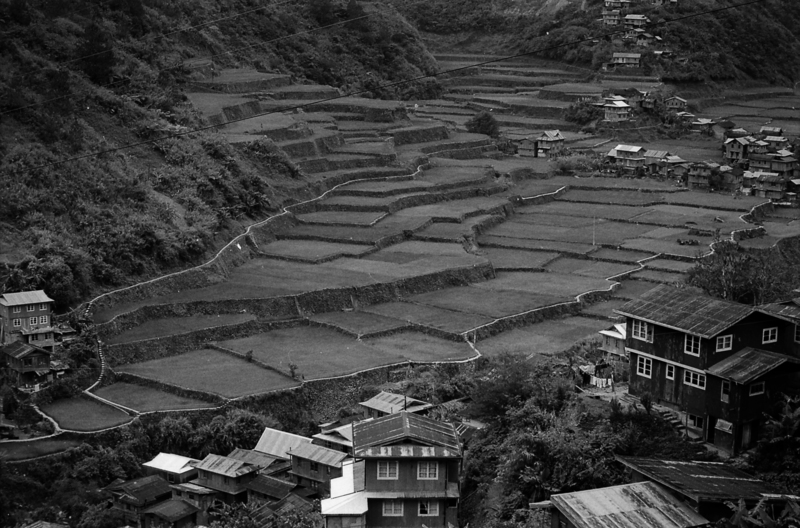 When work in the payyiw (ricefields) is done, venerable elders and umu-ufok (storytellers) recount these stories in their own language they call Finallig. These ub-ufok (stories), handed down for many generations, serve as a record of their history, genealogy and cultural traditions. There used to be a time when Barligís society revolved around the conversations and agreements forged within the walls of the ator. The ator was the seat of government and center of culture. The umu-ufok made sure that a fire was constantly burning, for one vital function of the ator was to provide the source of fire for village households. Today, however, the penetration of external religions, the public school education, the political system imposed by the national government, the introduction of electricity and new technology steadily erode the Ifiallig way of life. More importantly, the passing away of influential village elders, the umu-ufok, with no one to take over their role, will inevitably extinguish Barligís orature, and along with this will vanish the beautiful stories that have given honor and value to the life of a people. In an effort to preserve Barlig oral folklore, Pia Arboleda, Professor at the University of Hawai’i, conducted a retrieval and translation project of Ifiallig tales in 2001. With the invaluable assistance of Abigail Matib and Jef Cawaon Cablog, the stories were recorded in the original Finallig language in its natural setting from the mouths of the umu-ufok themselves. Venerable storytellers such as Pedro Padyangan, Arfonso Nacleo, Jerzon Ayongchi and Mateo Fiangaan narrated these ancient tales of enchantment. The stories were transcribed, translated and re-narrated into Filipino and English. In recounting the tales, the original structure of the narrative was preserved. 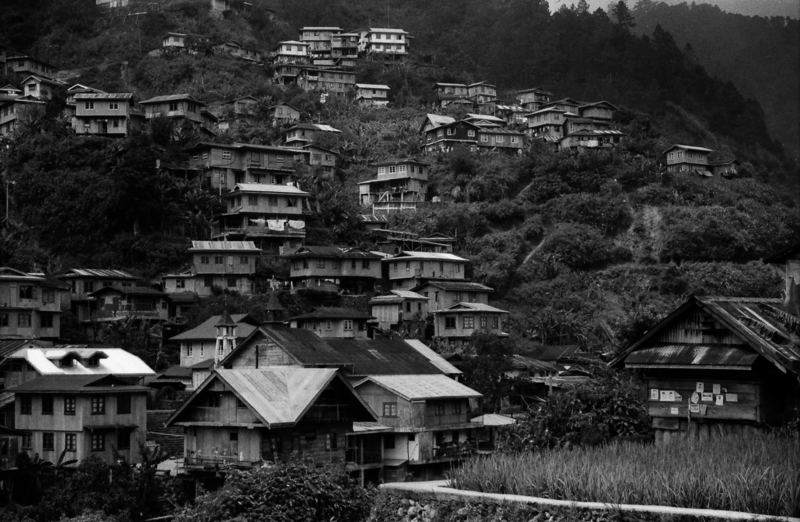 From the first village, Barlig Central, 12 stories have been retrieved, 8 of which have been published as storybooks, Siblaw Taraw: Tales of Enchantment from Fiallig (2008) and Siblaw Taraw: Mga Hiwaga ng Fiallig (2008). In keeping with the times, Pia Arboleda and Jorge Andrada turned these stories into digital comic books narrated in Filipino with English subtitles. The stories came alive with powerful illustrations by Wrachelle Calderon Cablog, an artist from Baguio City. These digital comic books are the basis for the teaching modules designed here.